Aeris Technologies today announced the availability of its Aeris Mobility Platform (AMP) for connected vehicles. Mitsubishi and Aeris have come together with Aeris Mobility Platform powering Mitsubishi Connect Vehicle Program, which debuted in the all-new 2018 Eclipse Cross CUV. The move comes at a time when automotive companies and Indian government are ushering new technologies into various industry’s like the automobile industry. AMP is state-of-the-art cloud and micro-services-based IoT platform that provides the critical building blocks that enable the Internet of Things for enterprises and original equipment manufacturers (OEMs). Mitsubishi connect provides owners with an intuitive and convenient driving experience, offering key functionality in safety, security and remote vehicle services that can be accessed in multiple ways. Aeris will deliver a broad range of telematics services, including mobile applications, call center services and wireless connectivity. 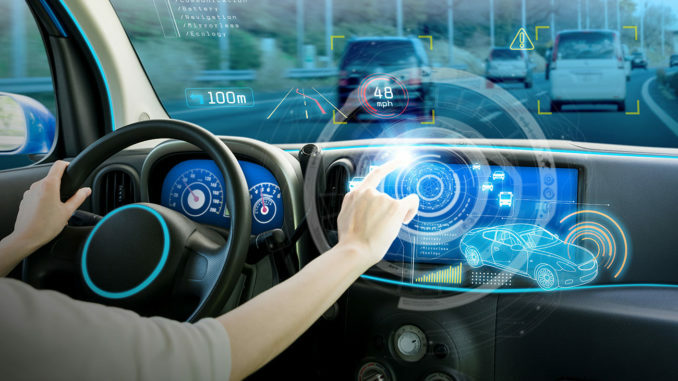 By leveraging AMP, enterprises and OEMs can deliver a cloud-agnostic and flexible, globally connected program which offers a full suite of connected vehicle services that include safety and security, remote vehicle, driver behavior, vehicle health, and other services. AMP offers three key advantages over legacy competitor approaches, which include service flexibility and velocity, operational efficiency and a robust service delivery architecture.